Ironically, at present, Apple’s (AAPL) main competitor, Microsoft (MSFT), owns the fastest rising application on Apple’s App Store. Just one day after Microsoft dropped its subscription requirement for Office 365, the new Microsoft Word application has shot up the charts and is now the front-runner in Apple's “Free” category. Microsoft's Office 365 now ranks ahead of other popular applications, such as: Facebook (FB) Messenger, WhatsApp, Snapchat, and Instagram. In addition to Word, Microsoft introduced free iPhone versions of Excel and PowerPoint, which were only previously available for the iPad. 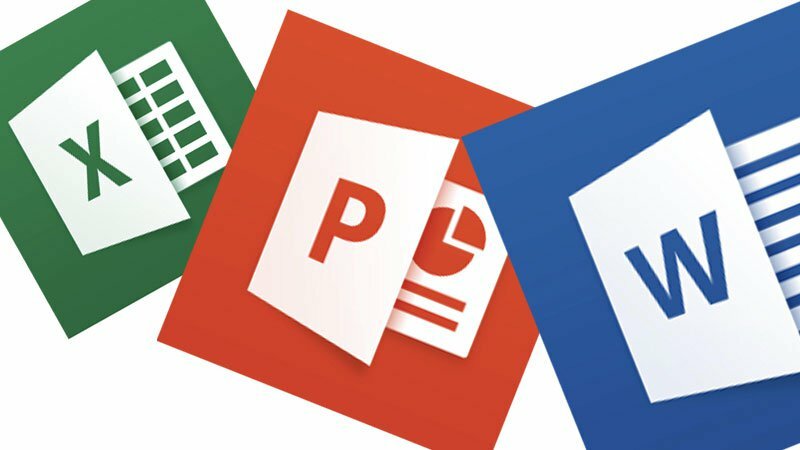 Furthermore, in an effort to monetize cloud services, Microsoft Office 365 also has the ability to connect with Dropbox so users can view and edit word documents saved in the cloud, thereby adding value to its app suite. Microsoft Word is one of, if not, the most popular applications used by college students and businessmen across America. By creating a basic text editing application, Microsoft has been able to propel itself deep into the mobile application market. As of now there are not many credible word processing applications on the App Store, aside from Apple's programs (like Pages, Numbers, and Keynote). By dropping the subscription requirement, application downloads will continue to rise for those who already employ Microsoft Word. Given only 2.5 percent of mobile devices around the world run Windows OS, Microsoft was forced to make a strategic, and smart, marketing decision in offering Office 365 to iOS users. Moreover, the mobile features that accompany the Office 365 subscription, should one choose to pay for "in-app" services, could generate substantial bottom line growth for the struggling tech giant. By releasing its most popular consumer program on a competing platform, Microsoft has invaded Apple's app store and now directly threatens their sales. However, such a move also signals extreme desperateness by Microsoft. It seems as though Steve Ballmer finally set his pride aside; as the old saying goes, "if you can't beat them, join them," and Microsoft hasn't recently beat any rivals.